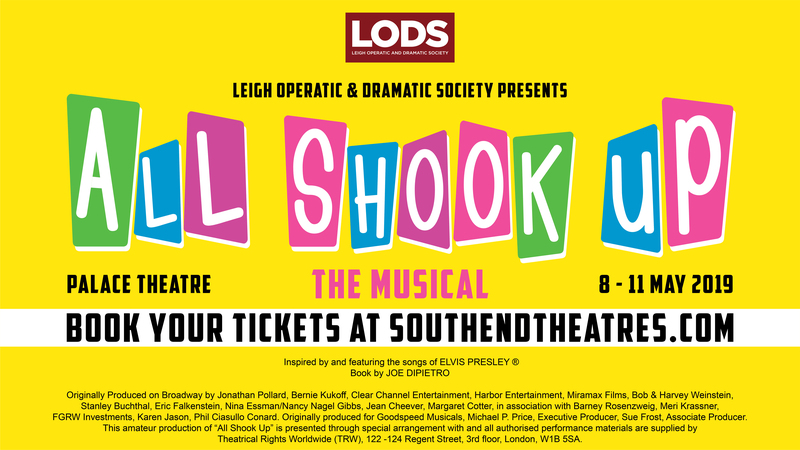 The music of Elvis comes alive in All Shook Up. 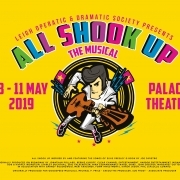 Inspired by Shakespeare’s Twelfth Night, All Shook Up follows a small Midwestern town that is thrown into a frenzy with the arrival of Chad, a good-looking, motorcycle-riding roustabout, who rides from town to town with a guitar on his back, blue suede shoes on his feet, and a song in his heart. Repressed by their conservative mayor, the town begins to come alive once more under Chad’s influence. Lovers meet, woo, pursue, and more, all in one zany night that will change the town forever. All Shook Up is a rocking, heartwarming tale about following dreams, opening up to love, and the power of music. The winner of eight Tony Awards, including Best Musical, Spring Awakening, is an electrifying fusion of morality, sexuality and rock and roll that has exhilarated audiences around the world like no other musical and is now coming to Southend for the first time. 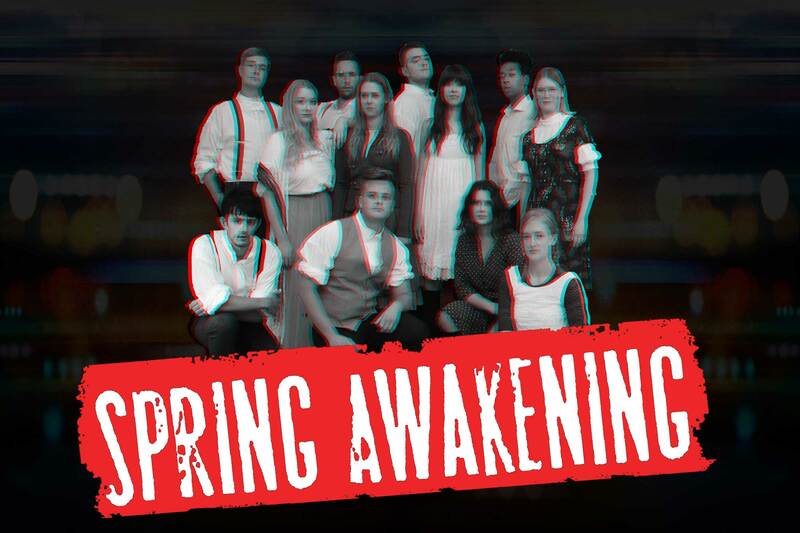 Spring Awakening explores the journey of a group of late nineteenth century German students from adolescence to adulthood with a poignancy and passion that is both illuminating and unforgettable. 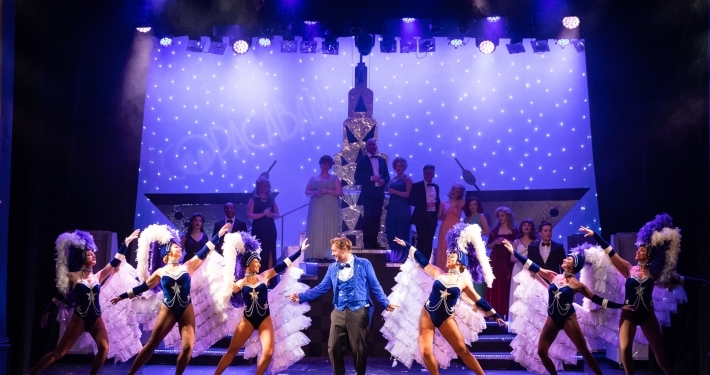 BE KEPT UP TO DATE WITH LODS LATEST SHOWS, EVENTS AND BLOGS FROM BEHIND-THE-SCENES!